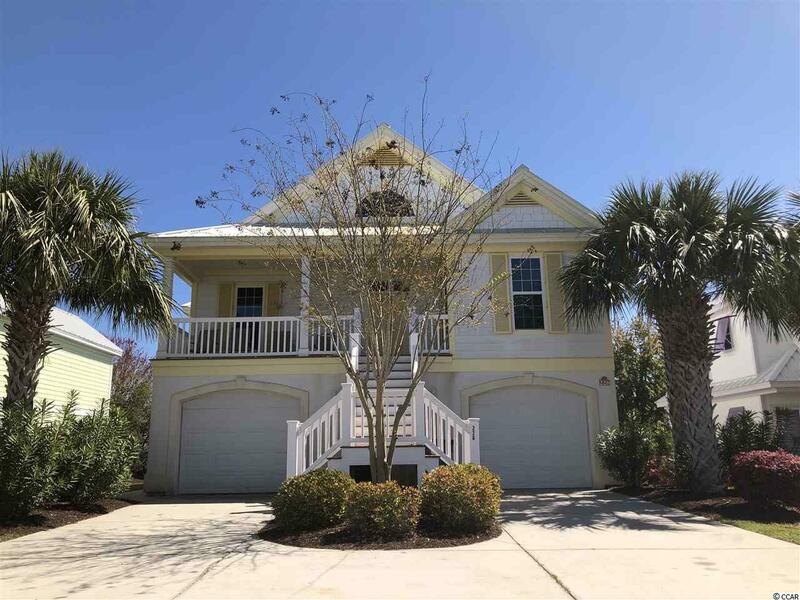 226 Georges Bay Rd., Surfside Beach, SC 29575 (MLS #1908438) :: Garden City Realty, Inc.
What a gorgeous and HUGE home near the ocean. 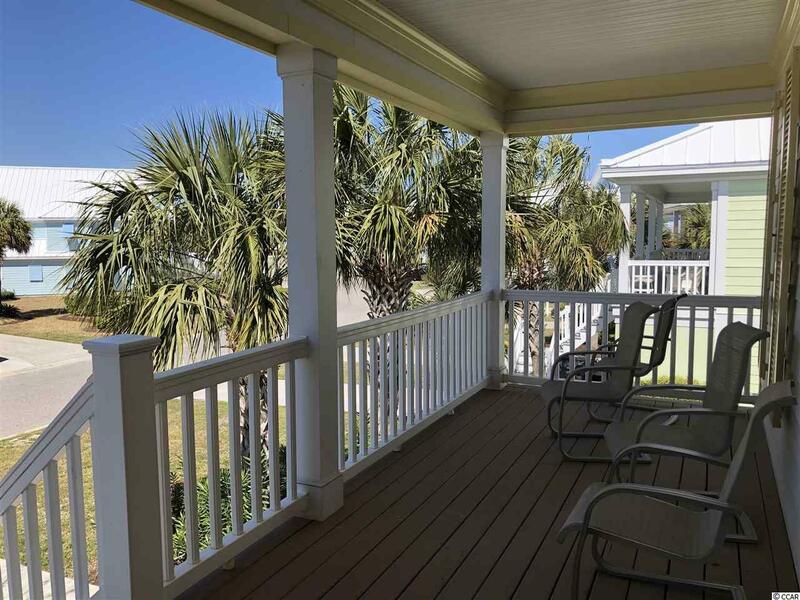 Oceanside Village has its own gated beachfront access, with a bathroom and gazebo, next to the Conch Caf'. 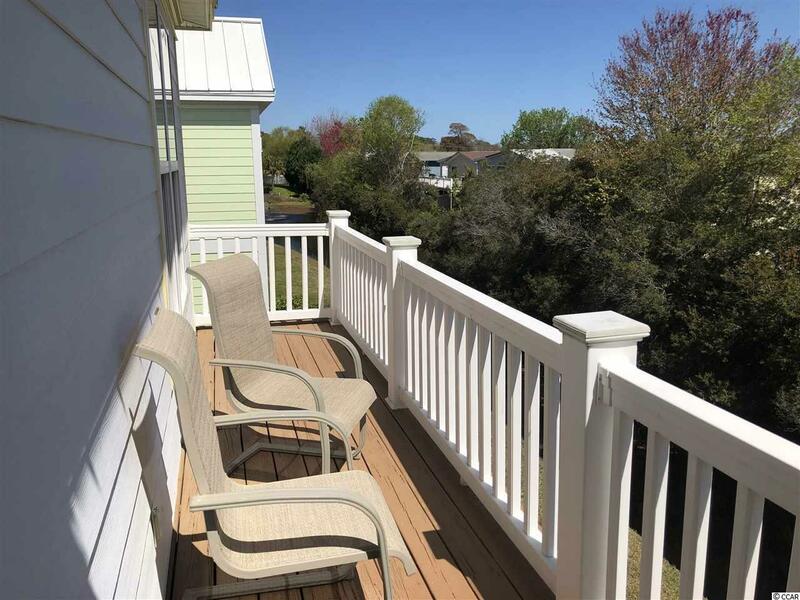 Imagine going to the beach by golf cart, lunching on the porch of the Conch with a divine ocean view, returning to taking a dip in one of the two community pools, and having a raised beach home large enough for the whole family! Bermuda Bay is a beautiful neighborhood inside Oceanside Village. 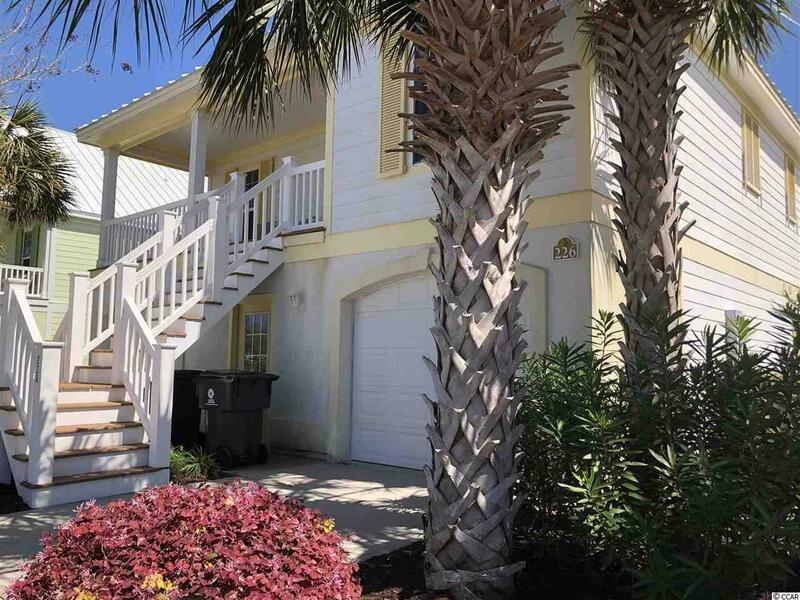 The pastel homes are stately, and this home boasts five bedrooms, four and a half baths. The downstairs could be a separate apartment for mother or guests, or rentals, since it has its own kitchen, living/dining, two bedrooms and large bath. Upstairs, you find a huge master suite, another master suite, and a kids' room with bunkbeds, a twin and a sofa. The kitchen is open and airy and connects to the dining area. The neighborhood has a giant community center, with fun activities, tennis, bocce ball, pickle ball, playground, dog park, and much more. Lakes and green areas are found all around the community. You will love the fitness center and library. Don't miss the chance to buy into this lifestyle!